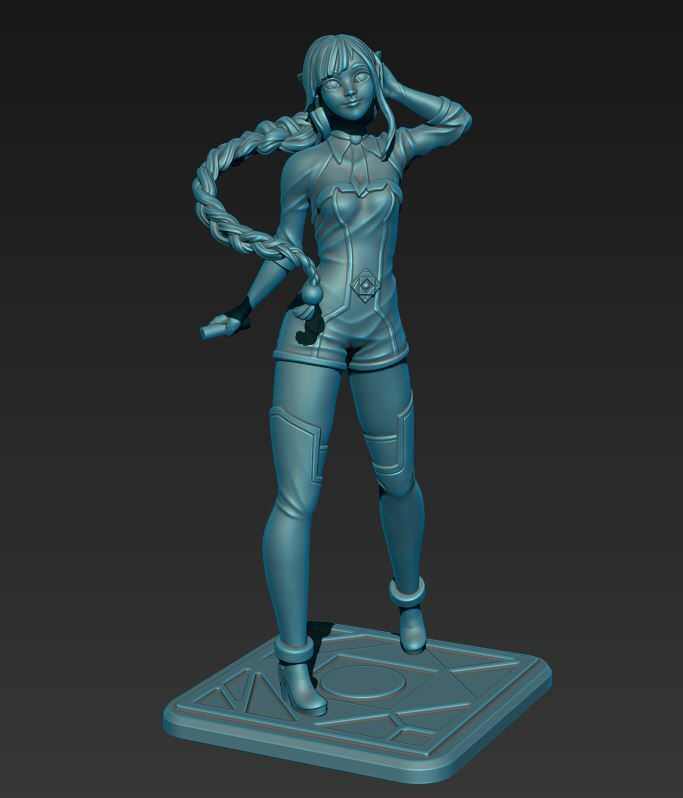 Recently I worked with Polyfusion and realised the 3d model for the 3D Figure “Alys”. 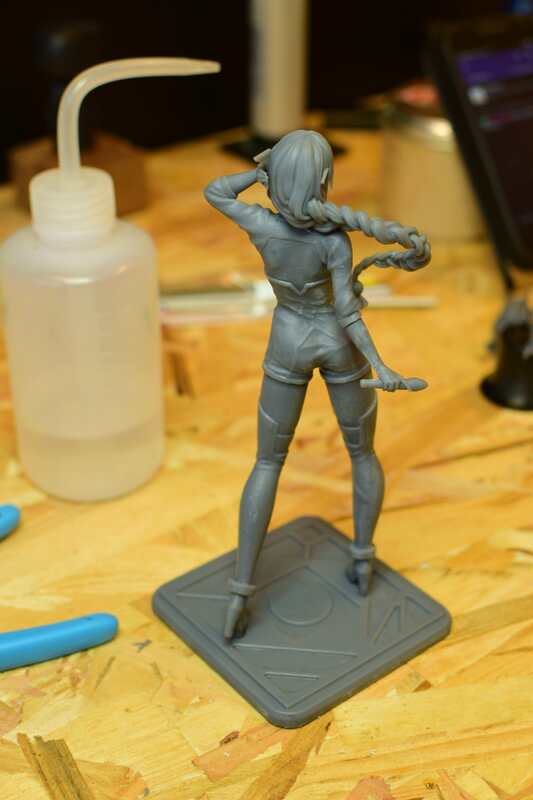 She’s a french virtual idol created by the Studio Voxwave, there is a crowdfunding coming for the first produtcion of this figure. 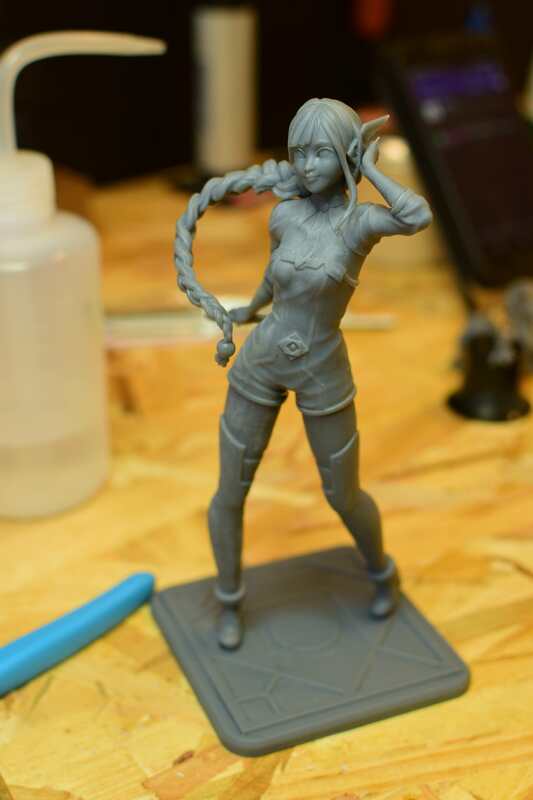 First prototype is in 1/8 scale and got printed out for the first public presentation. Really loved to work on this project and see the fan’s reactions! 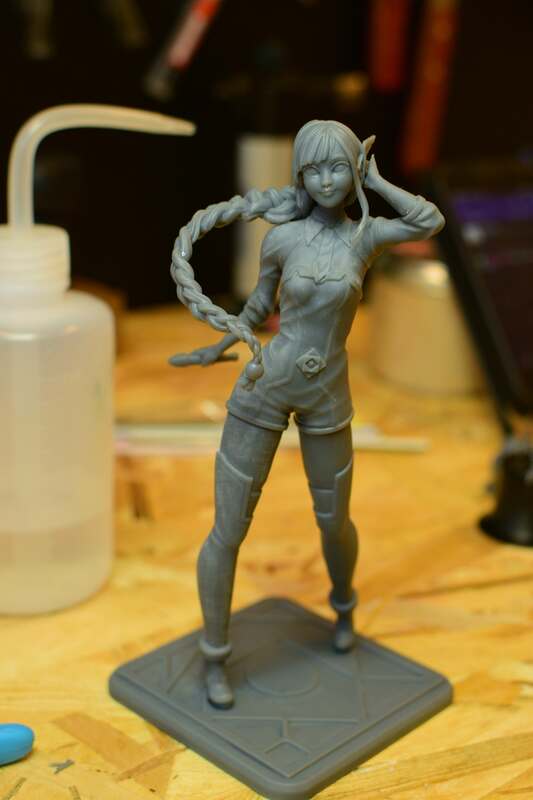 Original Design and Illustration from Voxwave Studio.